Today is Super Sunday! 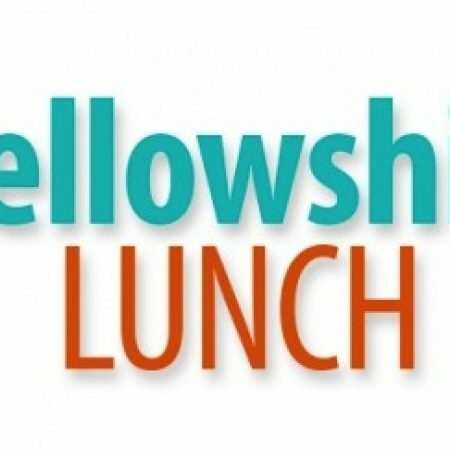 After our morning worship service, head over to the Annex next door for a well-prepared lunch and some good fellowship. Following our luncheon we will have second service in the Annex. There will be no 5pm service today!